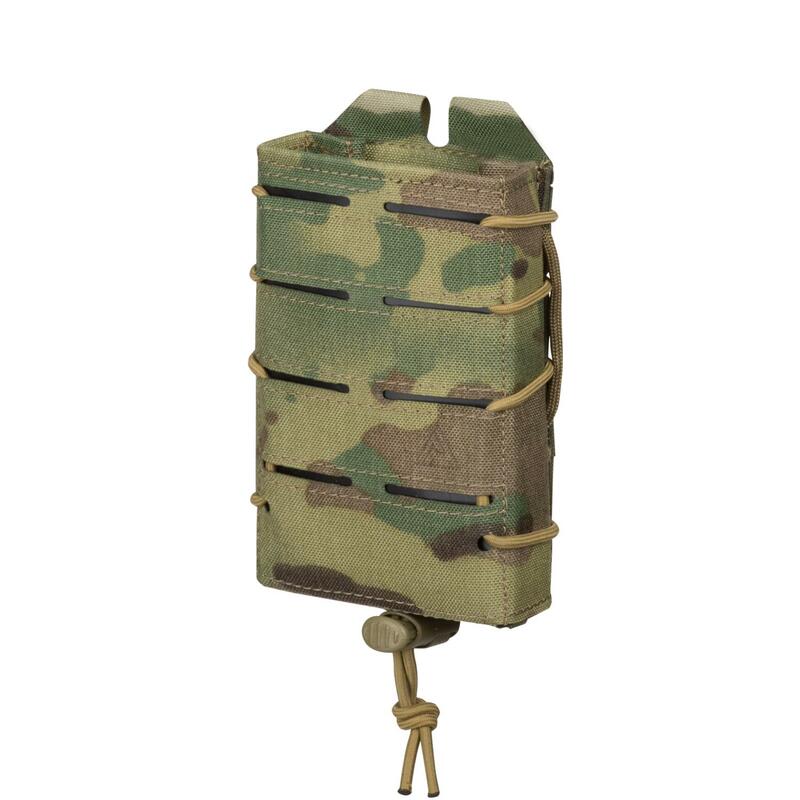 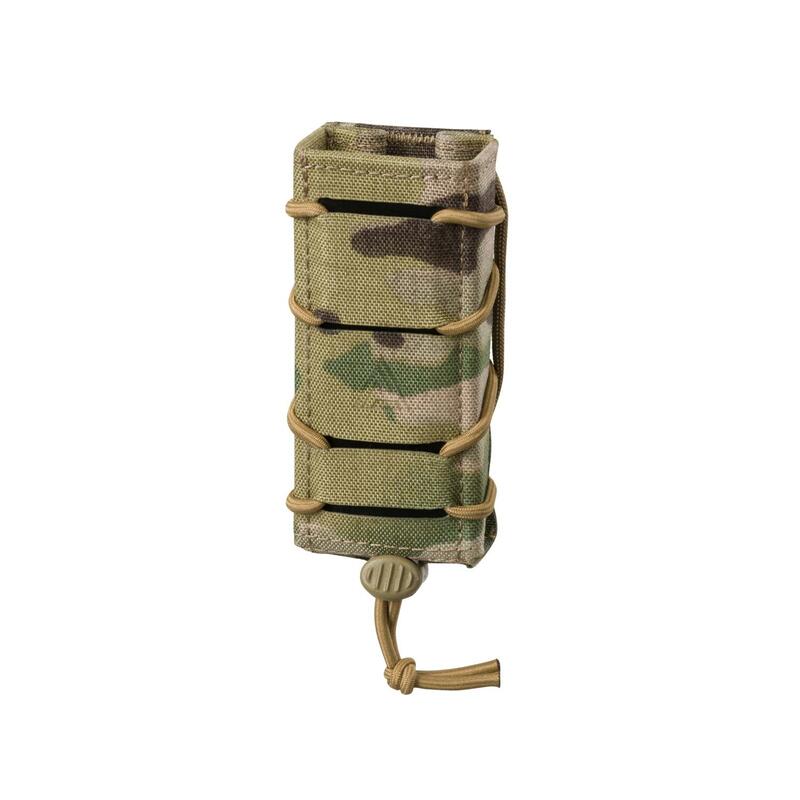 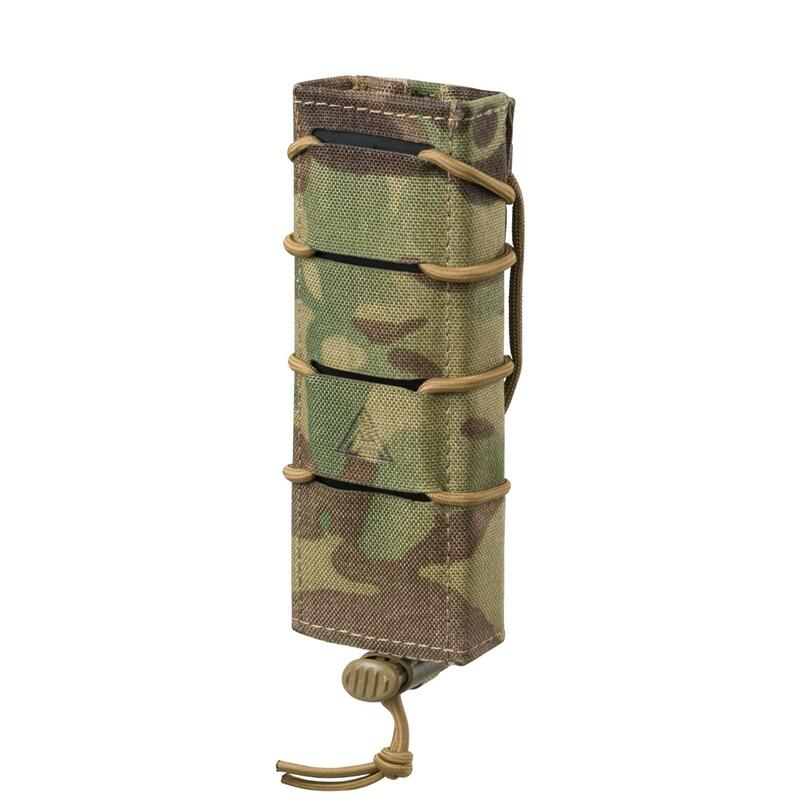 Pouch sized to hold a standard US-type Smoke Grenade. 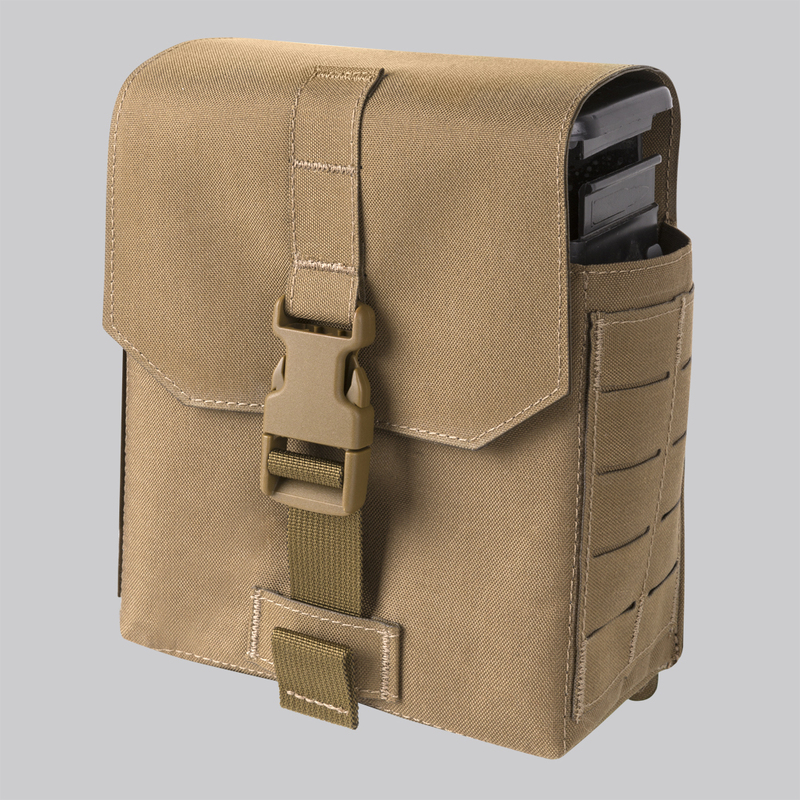 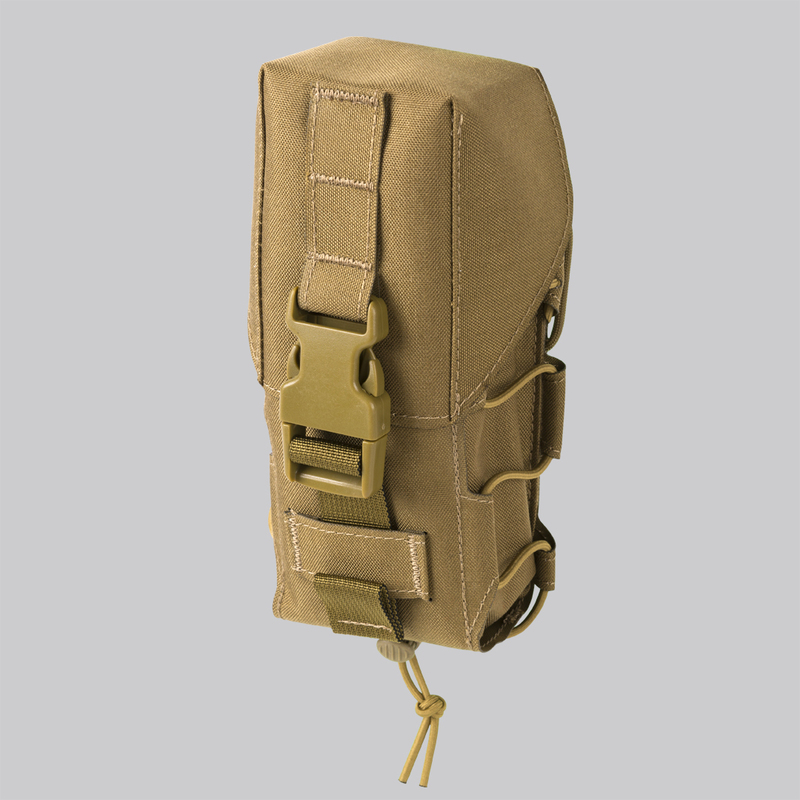 Open-top variant of the Flashbang Pouch. 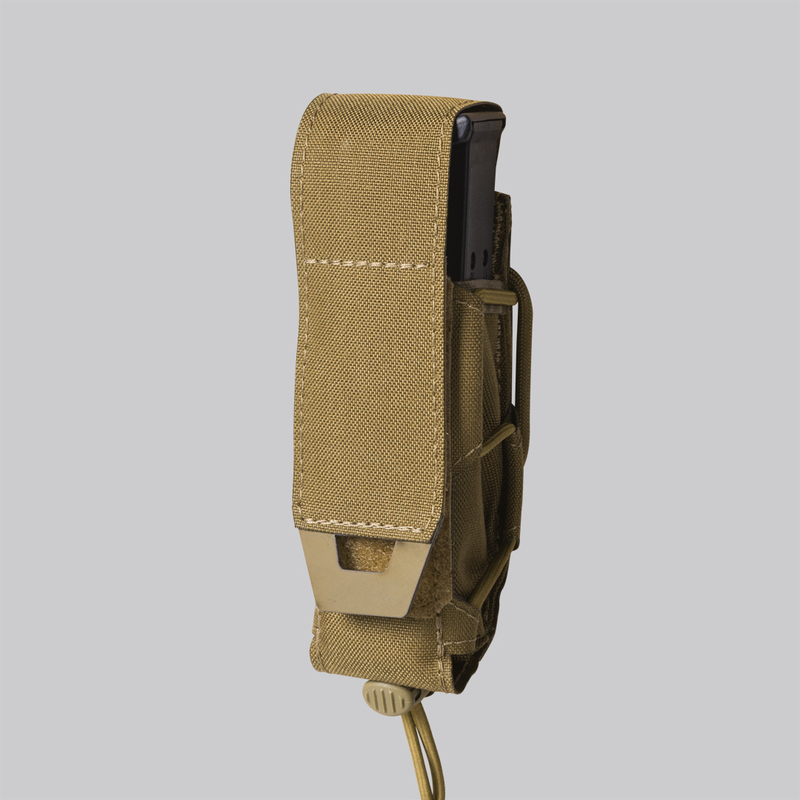 Tighter elastic sides secure the flashbang. 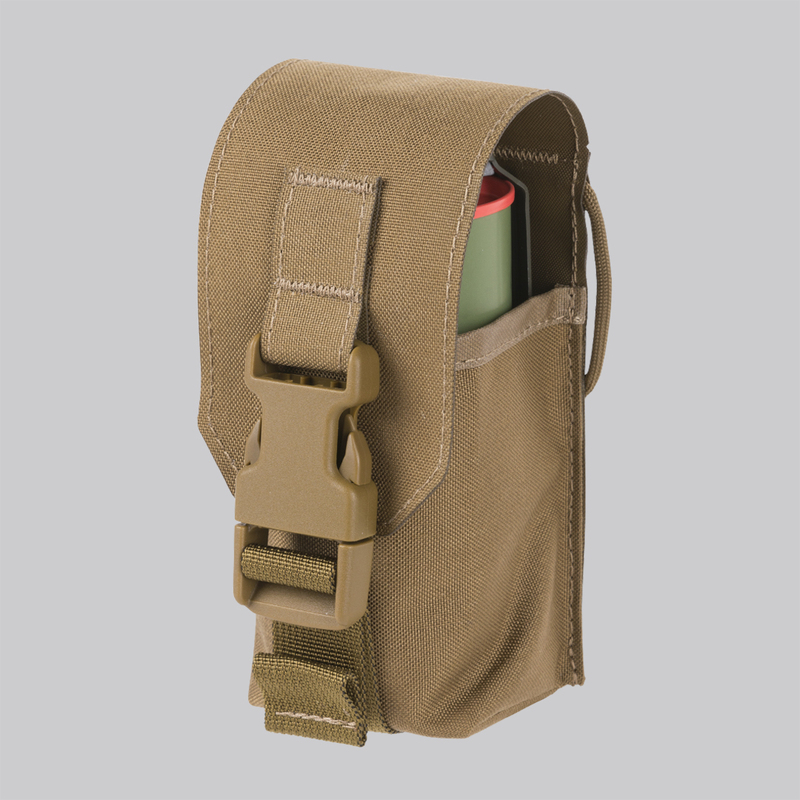 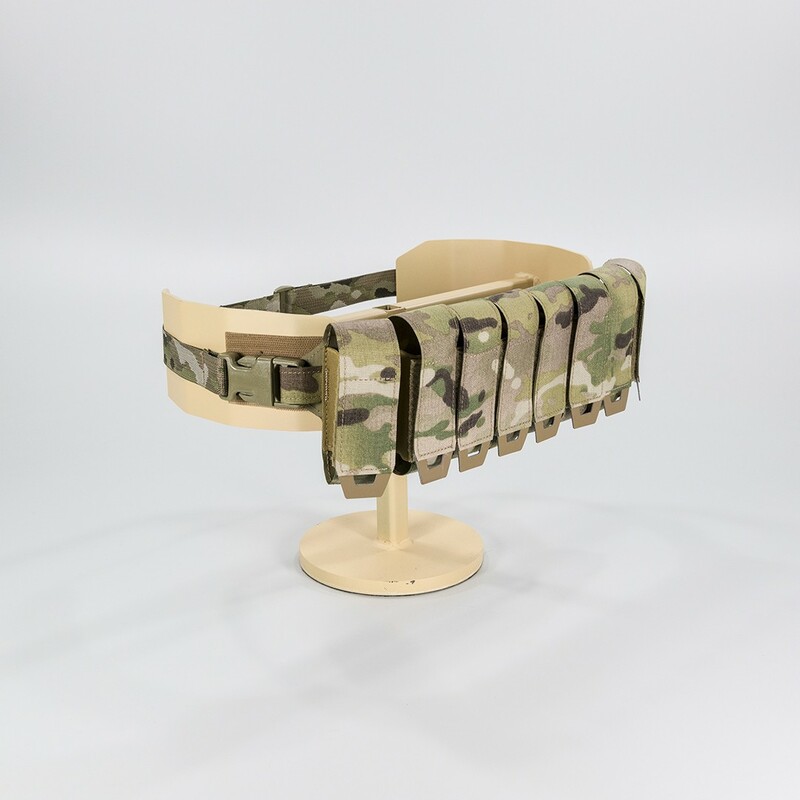 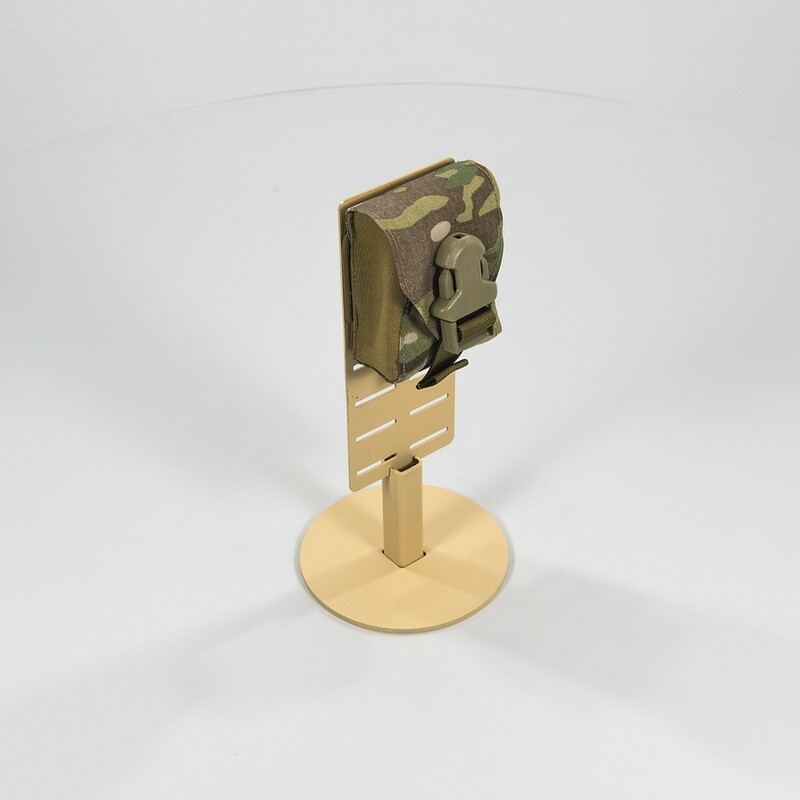 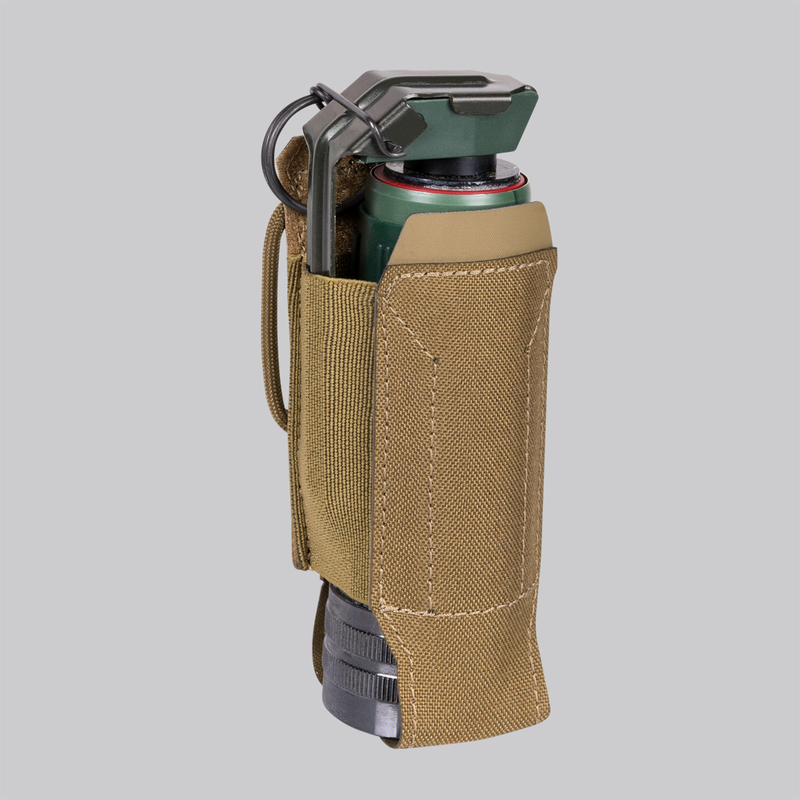 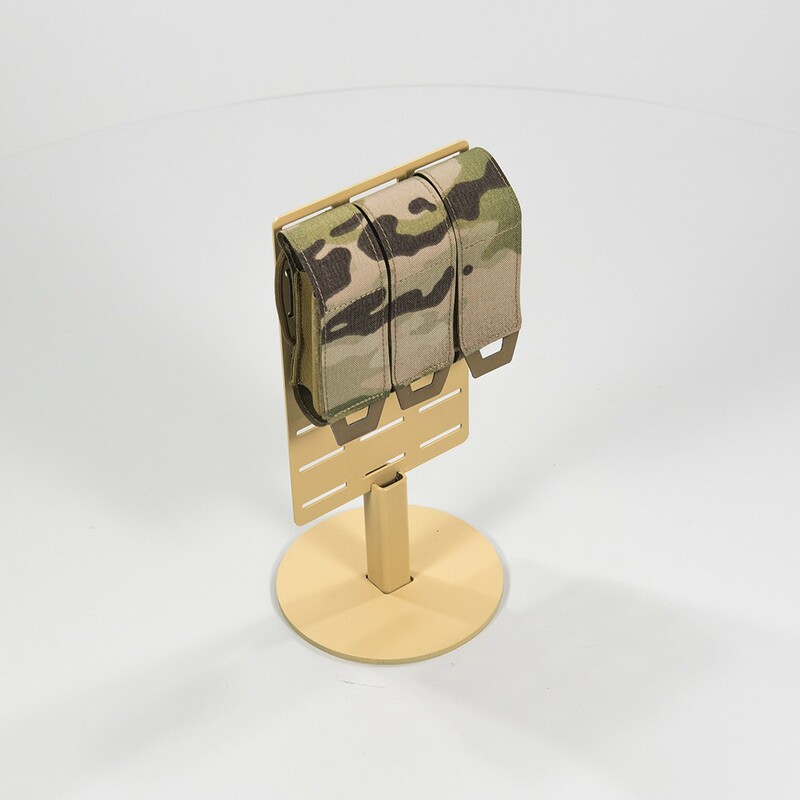 New model of our Fragmentation Grenade Pouch. 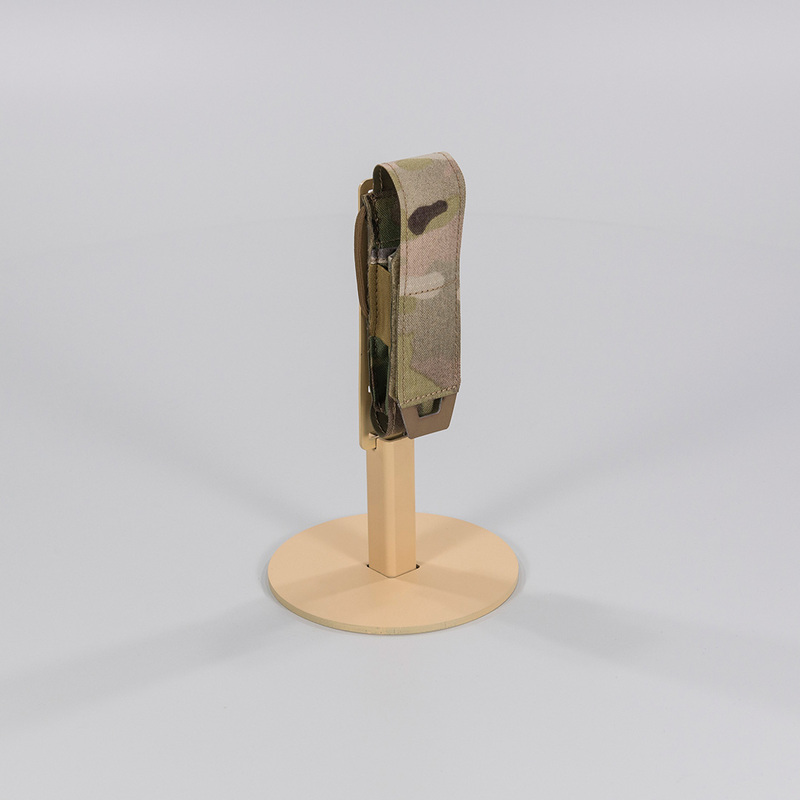 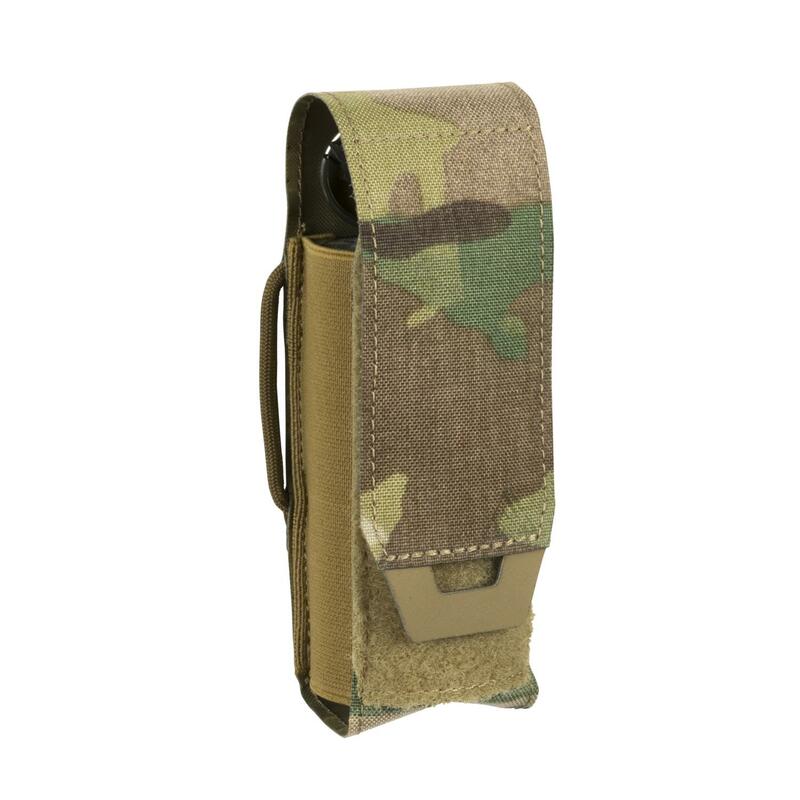 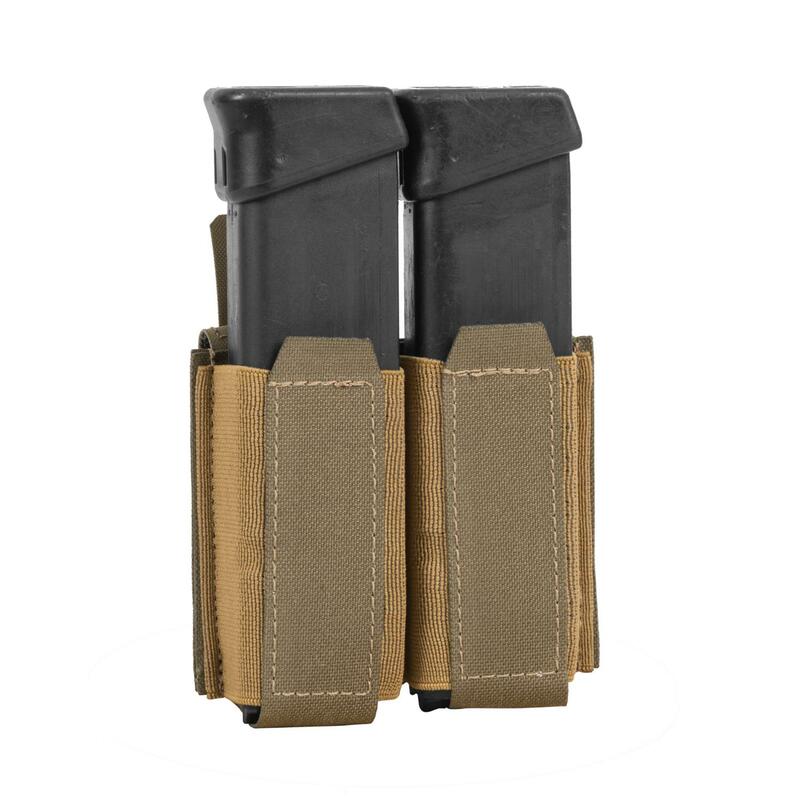 The most important difference is substituting a classic 25 mm buckle with smaller 20 mm side release buckle.